What I Read in September | Oh Sarah O ! 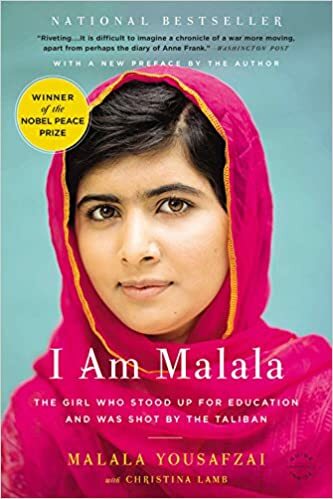 I Am Malala: The Girl Who Stood Up for Education and Was Shot by the Taliban by Malala Yousafzai \ I was lucky enough to get my hands on the library's copy of I Am Malala, which has been in my "Want to Read" cue for several months now. Her story is very inspiring and now I can't wait to see her documentary later this year. 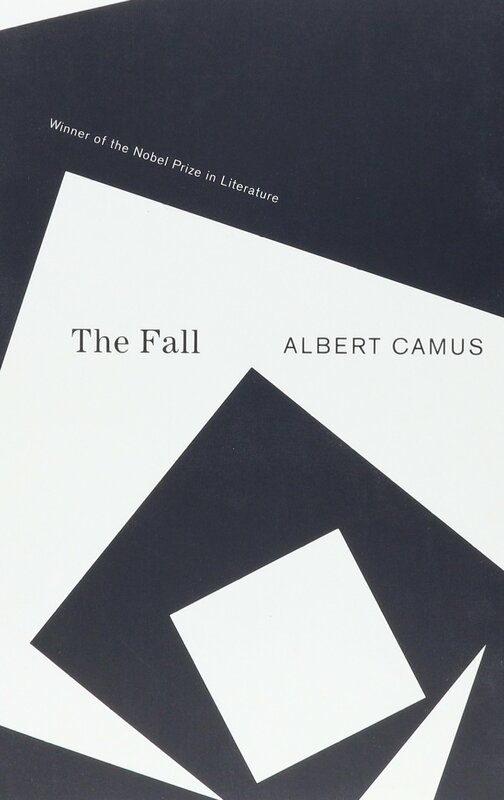 The Fall by Albert Camus \ I traveled to Paris at the end of September, so after I finished I Am Malala, I wanted to read a few books by French authors. The Fall was the first book I chose by a French author. It's a philosophical novel written as if it were a continuous conversation between Jean-Baptiste Clamence and a stranger as he recalls his "fall from grace". I found the conversational style difficult to follow and keep my interest and it was my least favorite read of the month. 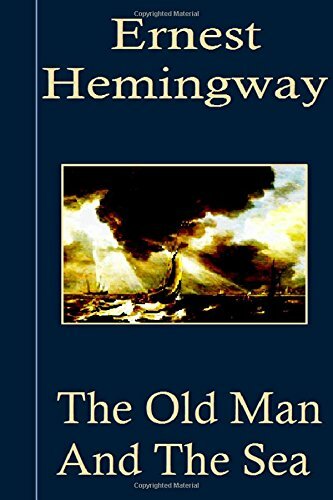 The Old Man and the Sea by Ernest Hemingway \ Hemingway isn't technically French, but he did spend some time in France, and I chose to read this book before picking up The Sun Also Rises in October, because this book fit easier into my carry-on bag to Paris. Although I've never been fishing, this well written tale about an old fisherman was easy to read. It's no wonder that Hemingway won the Pulitzer for this story, and it's one of his best known and most favored works.